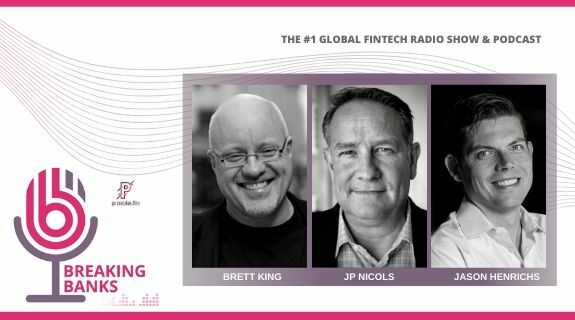 https://www.voiceamerica.com/show/2193/breaking-banks-fintech 25/04/2019 12:00 25/04/2019 01:00 Breaking Banks Fintech https://www.voiceamerica.com/show/2193/breaking-banks-fintech When the FinTech revolution first started, most of the action was in payments and consumer experience in daily banking. Many bankers wondered how long before fintech played a bigger role in investment management and what it would change. In the past year, the number of fintech companies focused on investment management has skyrocketed. Today, JP Nicols hosts again (Brett is on a plane!) 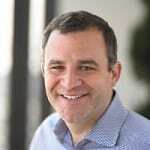 and will be talking to one of the earlier players in investment management, Jay Shah of Personal Capital about being in early on this part of the change and how Personal Capital differentiates itself and what trends it sees in the space. Also, Derek Corcoran of Avoka joins us to talk about ways to truly help banks embrace the fintech revolution from the inside.